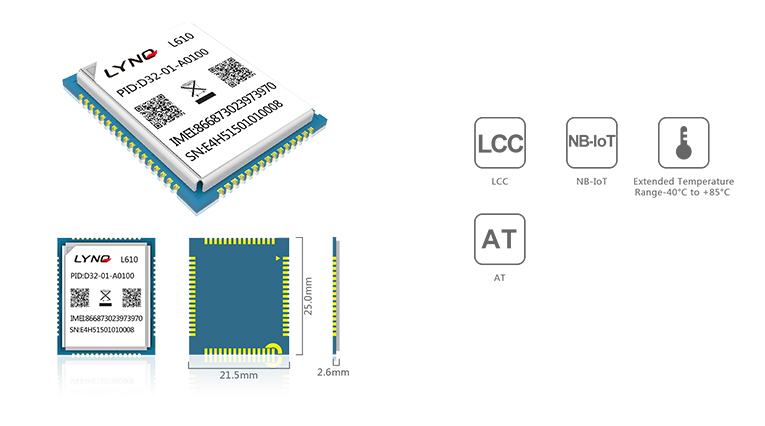 L610 is a NB-IOT module with excellent reliability, occupied small area base on industry-leading Qualcomm MDM9206 platform. The size of L610 is extremely small, it is only 21.5 x 25.0 x 2.6 mm with LCC package, It is cost competitive and high integrated which make it convenient for customer to design their own application products. 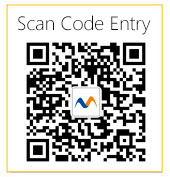 It can be widely used for various products and equipment of IoT. Copyright©2017 Shanghai Mobiletek All Rights Reserved.